Saoirse Ronan: Variety Studio Stop at TIFF | 2012 Toronto International Film Festival, Saoirse Ronan | Just Jared Jr.
Saoirse Ronan chats it up during the Variety Studio held at Holt Renfrew, Toronto during the 2012 Toronto International Film Festival on Sunday afternoon (September 9) in Toronto, Canada. The 18-year-old actress met up with her Byzantium costar Gemma Arterton and director Neil Jordan to talk about the upcoming flick. Saoirse and Gemma also stopped by The Hollywood Reporter TIFF Video Lounge presented by Canon later in the day. Want a sneak peak of Byzantium? 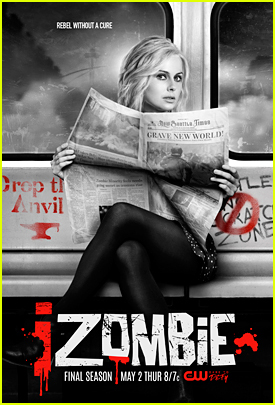 Check out the clip below! 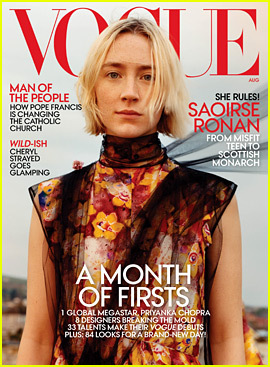 Saoirse Ronan Has Been Attached To 'Mary Queen of Scots' For Six Years! 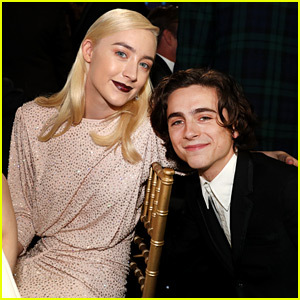 Saoirse Ronan Left 2019 Golden Globes Early To Watch The Show In Her P.J's! 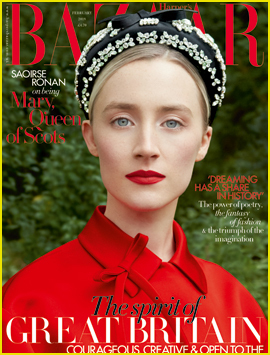 Saoirse Ronan Discusses Playing a Queen for the First Time! Emma Watson Posts Photo From the Set of 'Little Women'! 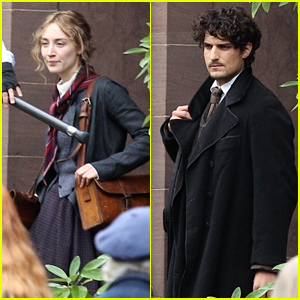 Saoirse Ronan Films 'Little Women' in Boston - See Photos! 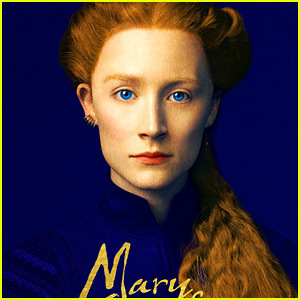 Saoirse Ronan Brings Fire To 'Mary Queen of Scots' in First Trailer - Watch Now!